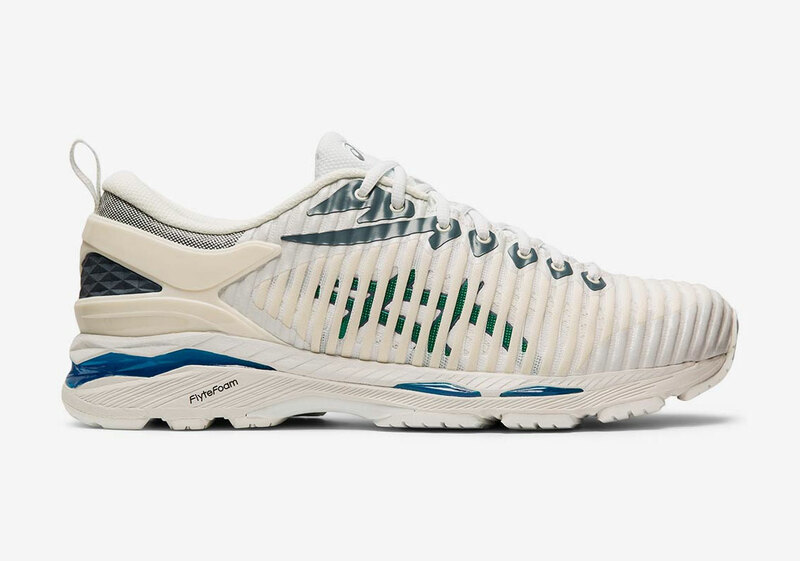 While much of 2018 was overrun by the dad sneaker, Kiko Kostadinov and Asics took things in quite a different direction, focusing on an intricately modified performance sneaker instead of a simply bulky profile. 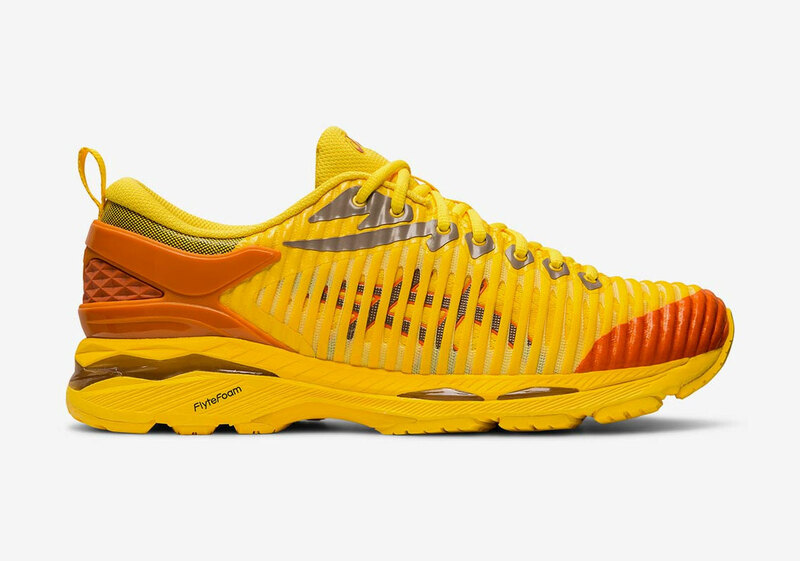 The GEL-Burz 1 received wild acclaim thanks to its bold limeade scheme, while the nature-focused second run filled a void left by the first’s extremely limited run. 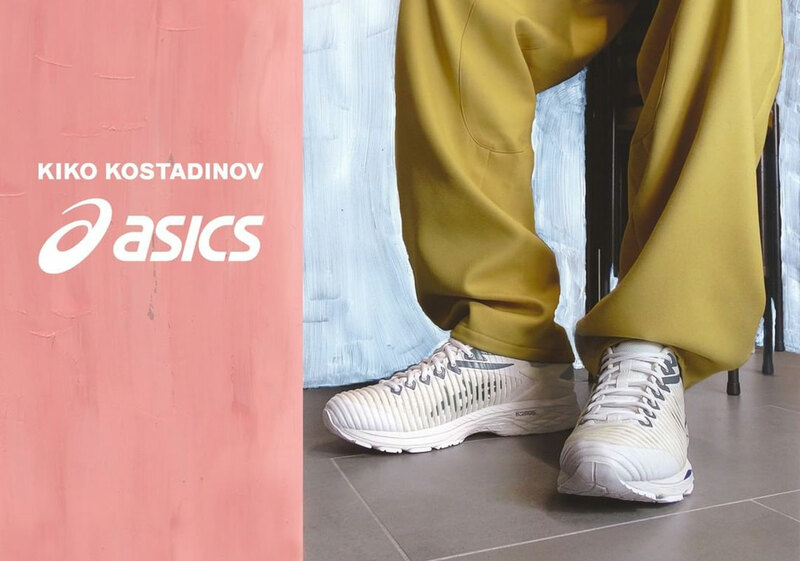 As the second silhouette to come from the Bulgarian designer, the GEL-Delva is a unique amalgamation of many older models retouched with the eclecticism and attention to detail Kostadinov has become known for with his mainline. 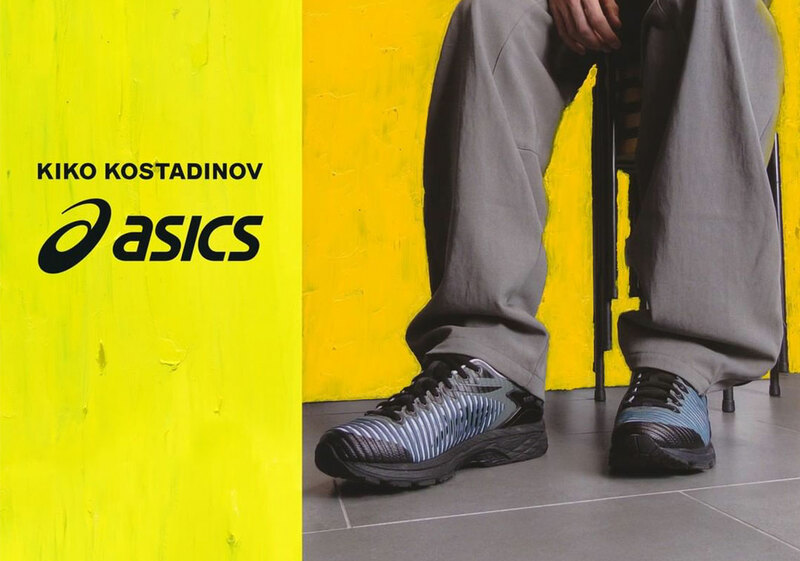 The first was largely overlooked upon its release, but the duo are back to spark the flame, introducing three colorful renditions of the layered upper: a bright Yellow/Orange mixture, a subtle tonal white, and a cool-toned Black/Blue. Underneath the wrapping overlays is the signature tiger logo, heel counters arrive with aggressive twists and curves, and the FlyteFoam-equipped midsole add a piece of refined comfort. 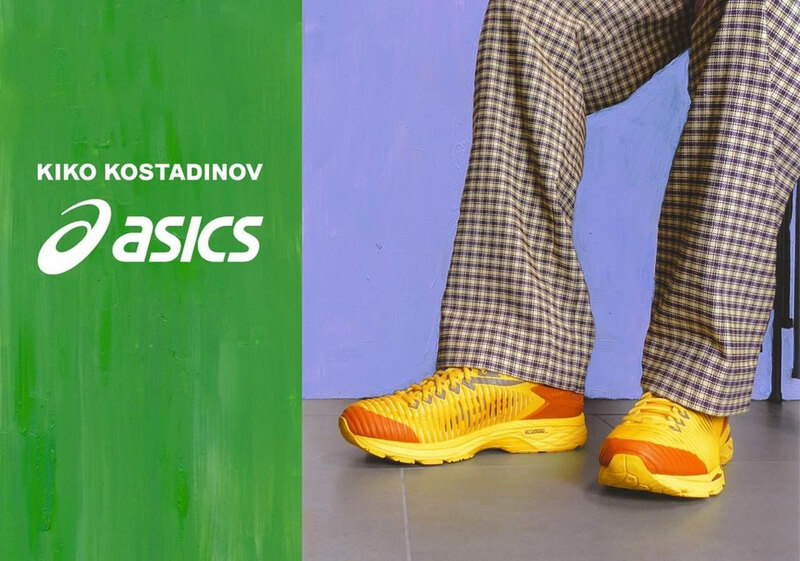 A large, global launch is slated to hit select retailers come February 1st, though a small proceeding set will be hitting The Broken Arm as well as Dover Street Market on January 18th. 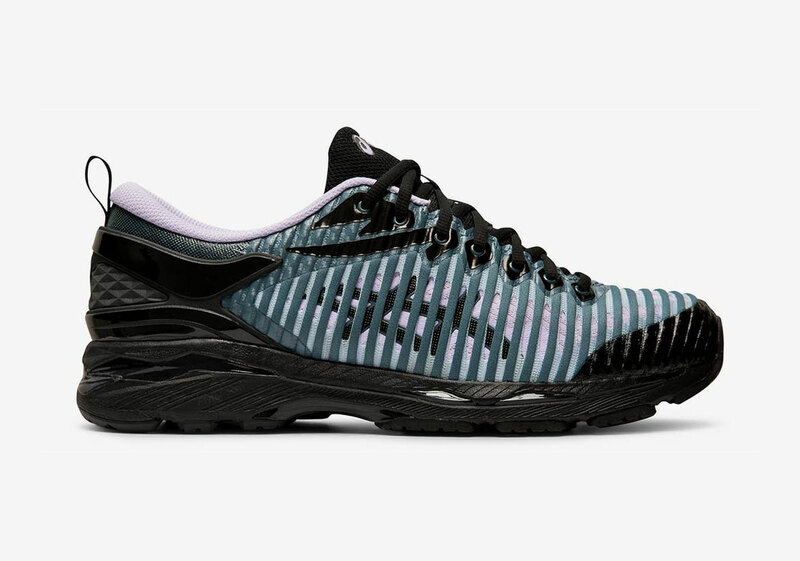 Retail will sit roughly at $300 USD, reflecting a high-end price tag found in the pairing’s other collaborations.